The brand new live DVD!… ‘The Noise Next Door – Boys On Tour’ is the second DVD from the UK’s most exhilarating comedy act. 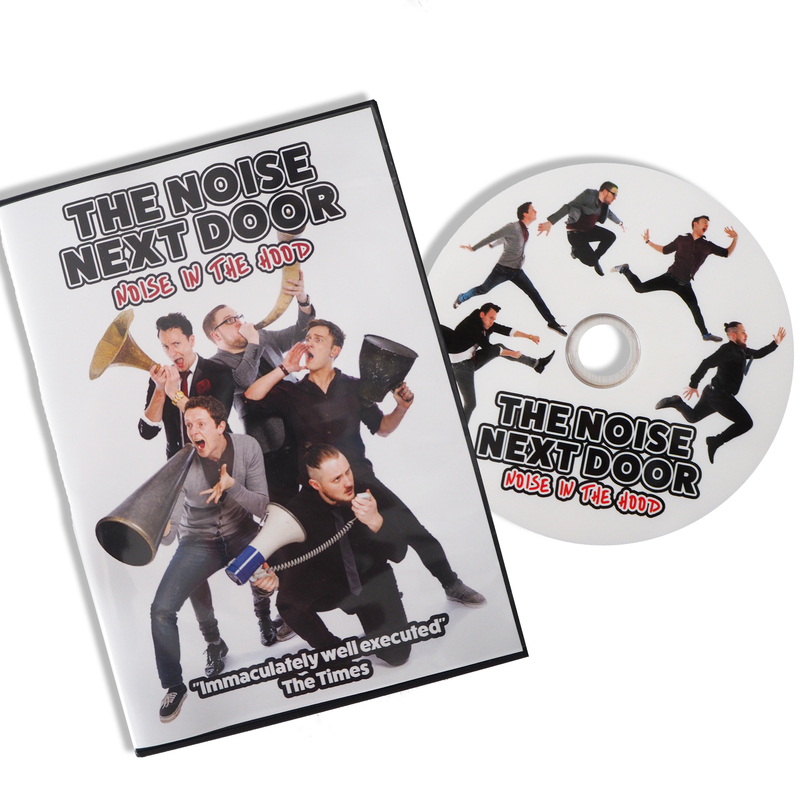 The brand new live Blu-Ray!… ‘The Noise Next Door – Noise In The Hood’ is the third show available on home formats from the UK’s most exhilarating comedy act. With bonus ‘Special Features’ including an exclusive never before seen documentary.